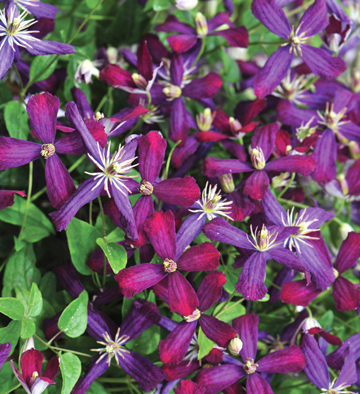 One of five best new plant varieties to win a 2014 Green Thumb Award by the Direct Gardening Association, ‘Sweet Summer Love’ is a hybrid breakthrough with ease-of-growth, strong fragrance, and hundreds of blooms in rich cranberry-violet hues. This deer resistant woody vine is covered in color a month earlier than other varieties and continues into fall. Grows in full sun or part shade and climbs to 10-plus feet. Want more? Another purple-hued plant, nepeta ‘Cat’s Meow’ keeps its tidy, dense shape all season long—unusual for catmint. Shearing the flowers back will encourage rebloom. 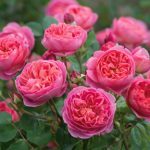 David Austin Roses has five new English Rose introductions for the North American market: ‘Boscobel’, ‘Heathcliff’, ‘Tranquility’, ‘Royal Jubilee’ and ‘The Lark Ascending’. 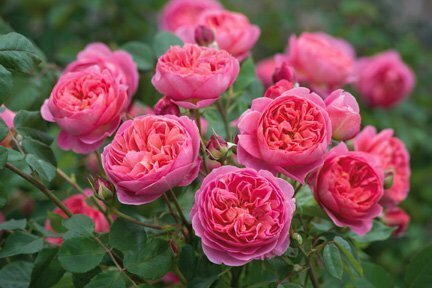 These English rose varieties are repeat-blooming hybrids producing masses of fragrant flowers all season long. Want more? 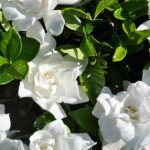 Try one of the new landscape shrub roses in the Thrive series: ‘Good ‘n Plenty’ with two-tone pink and white blooms and the bright sunny yellow ‘Lemon’. This charmer may look delicate, but it is one tough performer in the garden. 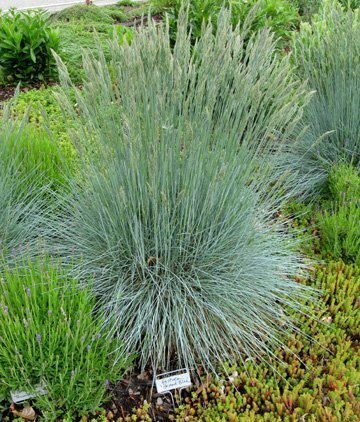 Intense, powder blue foliage stays bright throughout the season without browning. Perfect in beds, borders, containers and rock gardens, this evergreen prefers moist soil with good drainage. Grows in full sun 9-12 inches tall and 18 inches wide. Want more? 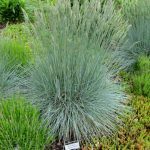 Available later this year, ‘Everillo’ carex has brilliant lime green blades for a perfect pop of color in a shady garden. 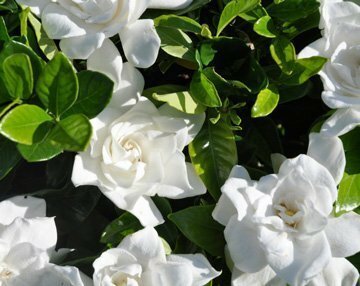 A beautiful, pure white gardenia with large double flowers from late May through June, ‘Summer Snow’ has a sweet fragrance that fills the air. Extremely drought and pest resistance, it is also hardy to zero degrees or colder. This broadleaf evergreen sports glossy green foliage and grows 4-5 feet tall and wide in part to full shade. Want More? Pieris japonica ‘Brookside Miniature’ is a slow growing, dwarf (2-3 feet tall/wide) evergreen shrub with clusters of fragrant white flowers in early spring. 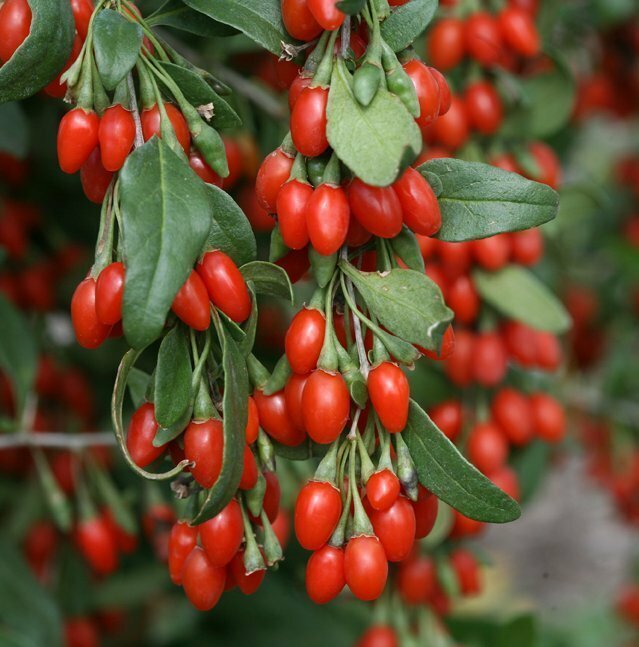 Though they sound exotic, Goji berries are actually easy to grow hardy plants. ‘Sweet Lifeberry’ and ‘Big Lifeberry’ grow as a sprawling shrub with long, flexible canes that creep along the ground, but can be staked. Brilliant royal purple flowers appear in late spring/early summer and give way to bright red fruits that resemble small peppers. They grow sweeter as they mature on the plant. Goji continues to flower and produce fruit through the first heavy frost. Grows in full sun. Want More? Try the new ‘Blueberry Glaze’ Brazelberry, the collection of dwarf-sized berry plants with amazing fruit. Remember to eat your veggies, too. The National Garden Bureau has proclaimed 2014 as the Year of the Cucumber. 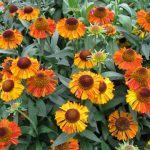 This new helenium is so compact it can easily fit into small garden spaces or containers. The bright gold and orange flowers bloom earlier than most heleniums giving you non-stop color summer through fall. Grows in full sun 12-18 inches tall and 24 inches wide. Want More? 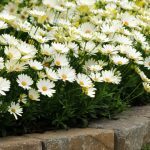 Chrysanthemum ‘Soulful Feast’, is a beautiful new mum that blooms in November. 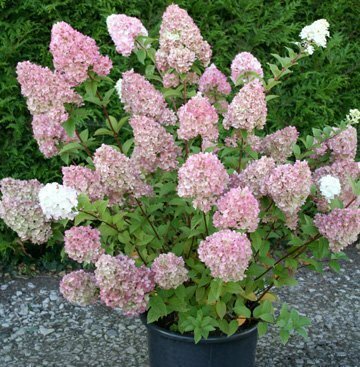 This delicious new compact hydrangea from the breeder of ‘Vanilla Strawberry’ adds color to a small space garden or container. The flowers will remind you of a strawberry sundae ice cream treat on a hot summer afternoon. Flowers emerge creamy white in mid summer, change to pink and finally to strawberry red, lasting well into fall. Grows 4-5 feet tall and 3-4 feet wide. Want More? Try BloomStruck, the newest addition to the Endless Summer collection of reblooming hydrangea or ‘Plum Passion’, the first purple leafed hydrangea. 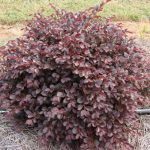 This loropetalum has slowly made its way to the market and is ready to set gardens afire this year. It’s compact size perfect for small space gardens and neon-pink fringe flowers in spring will have gardeners asking for it by name. 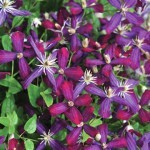 Grows 18 inches tall by 24 inches wide in full sun to partial shade in moist, well-drained soil. Want more? 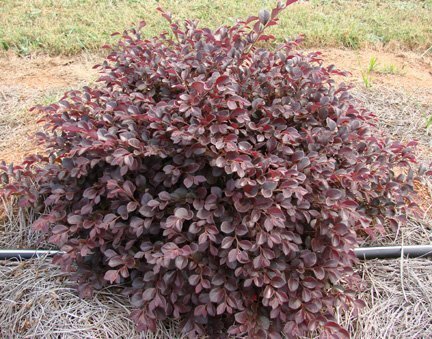 ‘Ruby Snow’ loropetalum has white flowers instead of pink with burgundy foliage. Be warned; it can reach 6 feet unless pruned. This leader of the pack at the North Carolina State University trials, ‘White Lightning’ is strong and weather-tolerant across three seasons from spring through fall. 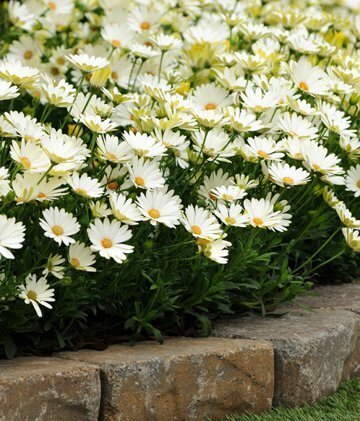 The cheery white daisy blooms are striking even when “asleep,” with yellow undersides. Grows in full sun 12-18 inches tall in mounds 14-20 inches wide. Want More? Gaura ‘Sparkle White’ is an All America Selections winner for 2014. Dainty white flowers tinged with a pink blush on long slender stems add a touch of airy elegance to the garden. A showoff in planters and baskets, this petunia has colors never seen in a vegetative trailing variety. 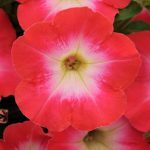 The superstar duo, ‘Redtastic’ and ‘Bluerific’, are perfect in containers or trailing vigorously from hanging baskets for show-off color. Deadhead to encourage more blooms. Grows in full sun 10-16 inches tall, spreading 20-30 inches. Want More? 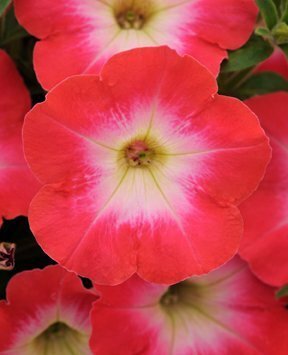 The ‘Cha-Ching Cherry’ petunia sports a star pattern in chartreuse and burgundy.